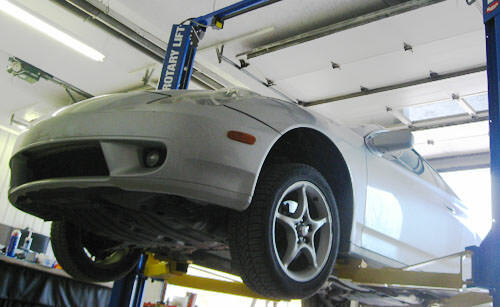 With two new lifts capable of handing cars and light trucks, and 4x4's, and a High Definition Digital Alignment Machine, Larry's Alignment shop is well equipped for vehicle repair and undercar care. Below listed is just some of the services available, please call to make an appointment or with any questions. 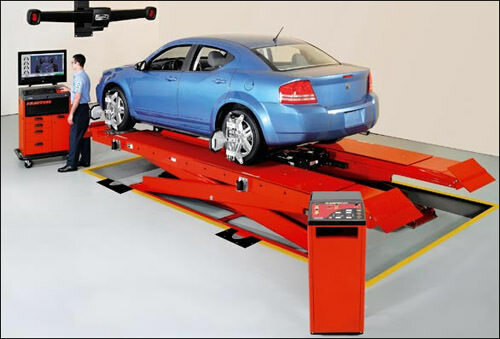 All alignments are done with a HawkEye™ Hunter Alignment Machine, set up with two monitors for quick and dependable service.